NEW YORK — The drugmaker Pfizer, facing an aging population and shifting risks from the loss of patents, is reshaping its structure into three businesses. The divisions, announced Wednesday, include Innovative Medicines, which will focus on biological science and a new hospital medicines business. An Established Medicines business will include sales for older drugs like the cholesterol pill Lipitor that have lost patent protection. Lastly, the Consumer Healthcare business will handle over-the-counter medicines. Innovative Medicines will bring in most of the company's revenue. Pfizer said the growth potential for that business is strong, due in part to an aging population that will create a growing demand for new medicines. 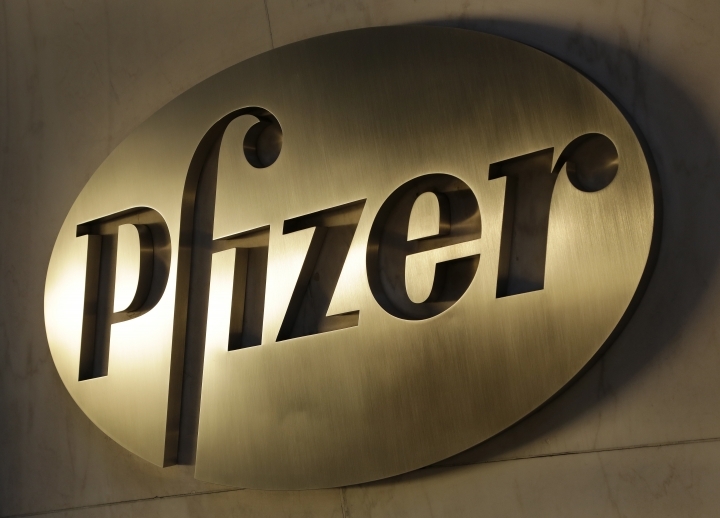 Pfizer Inc., based in New York, expects a significant reduction in the impact of patent protection losses after 2020 following the loss of exclusivity in the U.S. for the pain medicine Lyrica, which is anticipated to occur around December. CEO Ian Read said in a prepared statement that the reorganization represents a "natural evolution" for Pfizer given the strength of the products they are currently selling and drugs that are in late-stage clinical development. Read said earlier this year that he expects Pfizer to win 25 to 30 approvals for new medicines or new uses for existing ones through 2022. The reorganization announced Wednesday will occur at the start of fiscal 2019. The company said it doesn't expect the moves to affect 2018 guidance. Shares of Pfizer climbed 2 cents to $37.45 before markets opened Wednesday.